I truly believe these snap shots of your life are priceless. I provide my clients with a custom experience while capturing﻿﻿ their special memories. This is your story and I hope I can help you capture and share it for generations to come! • Maternity Session: 1 hour at a location of your choice around the Hampton Roads area. Prefer to capture after 30 wks. 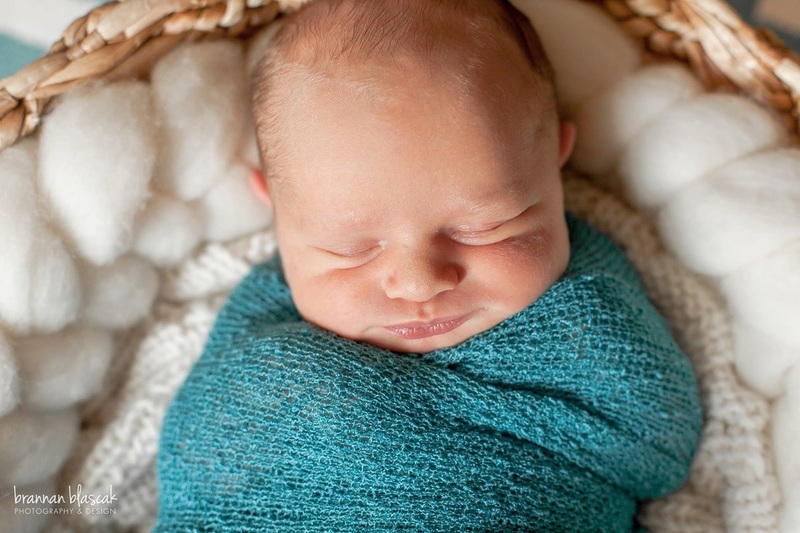 • Newborn Session: Pre-Session Consultation, Newborn Guide, 2 hours on location photography using natural light. • Prefer to capture newborns 1-10 days new. • An online viewing ﻿﻿﻿gall﻿﻿ery﻿﻿﻿ of 60+ images, where you can order your prints a la carte. • Easy ordering of images through SmugMug or MpixPro. • Prints and additional digital files sold separately. Introducing a new session that is the most amazing life event that we will ever experience! The miracle of birth! Coverage fee includes our consultation (where we meet to get to know each other and discuss your birth plan and your specific preferences). 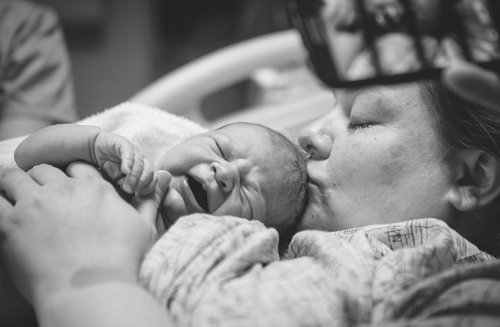 Birth photography is such an intimate experience. I want to make sure you feel comfortable and friendly with me. I will do my best to make sure we are a good fit before continuing our partnership. My on-call time is 38-42 weeks around your expected due date. You will receive 75-200 custom edited images captured during your labor, the delivery, and the hour after baby's arrival. Each of my past birthing stories have been around 7 hours long. Meaning I'm there for the labor, delivery, first bath, and some intimate shots of the new family. Also I take into account that I really need to be as available as possible for you during this time, so I try not to book other sessions that might interfere with your birthing story. Also I'm on call 24/7 around your due date. Meaning, I have a bag packed and ready by the door at all times waiting for your call to come even at 2am. I also include 35 mile radius travel expense in this total. If your hospital or home is over 35 miles then additional fees might need to be charged. These are lifestyle sessions where I would visit you right after, or within 48 hours at the location of the birth and capture moments with the new parents, siblings and the baby. You will receive all hi-res digital downloads. *Travel Fees may apply. Taxes have not been included in these prices above.